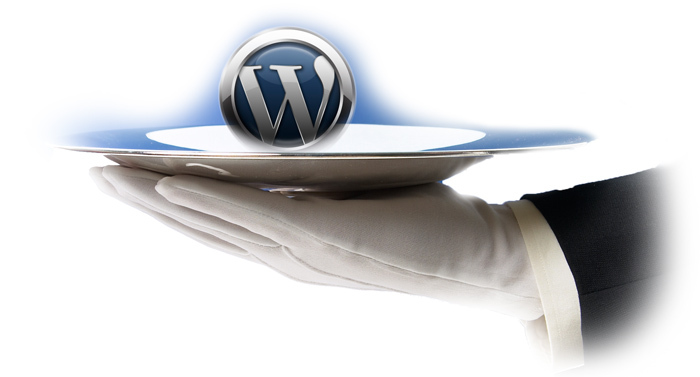 Today, WordPress is the best and open source CMS platform for blogging. Here are some nifty features which most bloggers like and most importantly, Google likes : there is no doubt, WordPress has the most SEO optimization features. Bloggers can easily divide the posts in to categories, subcategories, sub-subcategories. Each category can be described with nice Meta description. Categories can be used to build menus and drop down menus or can be used as Tags. SEO wise it has put WordPress ahead of the rest. We think Categories is the number 1 best feature of WordPress. WordPress supports Permalinks, that is not very unique feature. The Best feature is, it can be made Search Engine friendly in a number of ways. Some posts within a Category, needs to be refined more. For example; within WordPress Weblogs Tips category, we need to define some posts as pure WordPress related, some with Make Money. With the usage of Tags, it is possible to give Google various ways to find the best of a particular blog. Archives make easy to browse by Author names (if multi authored) or by year and month. Plugins extends the use of WordPress as what its developers intended. It can be done automatically or manually. Just say, what you want. From Twenty Ten to fully SEO optimized Thesis or Genesis platform : it is you who will wish how the design will be. You can also design an updated WordPress blog using CSS or HTML. However, there are many themes to choose from. Most of them even offer personalized background, menus, widgets and headers. Just create a free blog with free domain name within minutes on the super fast server of WordPress or buy a server and install the free WordPress package. Definitely, the first one has limitations; but still, the core is the same. In fact, free WordPress users get some features before than .org users. For example, the current 3.1.2 version in free WordPress blog has changed its look (like 3.2 Beta), but our .org lagging behind. This Article Has Been Shared 6542 Times! We will discuss about editing the one page template (that is xml file) of Blogger to get your SEO optimized Blogger template which will have most effective SEO features. Beginning a blog is quite easy! But sustaining a blog is difficult. Reading these tips will help you to start in a way, you will never fail in blogging. Cite this article as: Abhishek Ghosh, "Best features of WordPress," in The Customize Windows, May 31, 2011, April 25, 2019, https://thecustomizewindows.com/2011/05/best-features-of-wordpress/.